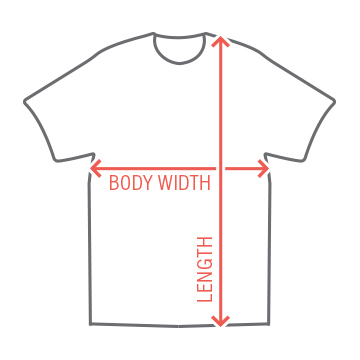 Are you a paramedic or know someone who is? 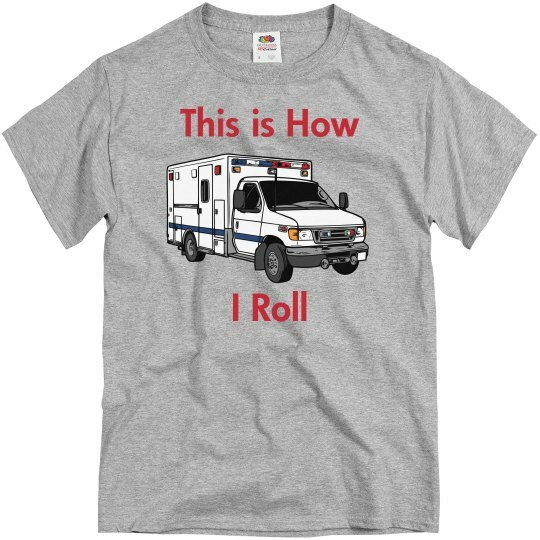 Get this cool and funny "This is how I roll" t-shirt for anyone who rolls in an ambulance. Makes a great gift for any EMS student too!